The new bulk sector and the industries behind it. National Oil Companies: Both the tanker managers and offshore support divisions. 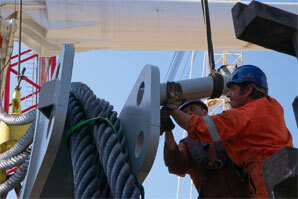 Ship Managers, Operators, charterers and brokers. Copyright © 2015 Safina Partners. All Rights Reserved.